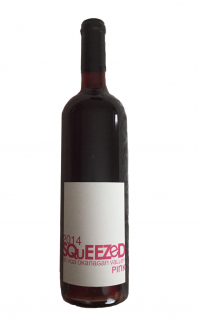 Sorry, Squeezed Wines does not ship wine to United States. Rich colour with intense aromas of vanilla, black cherry, cinnamon and clove. Well-rounded soft velvety tannins with flavours of black pepper, plumbs, blackberries and chocolate on the finish. This wine is perfect to have on its own or with grilled meats. Enjoy now.